Beautiful new Breedlove Pursuit Concert 12 String. 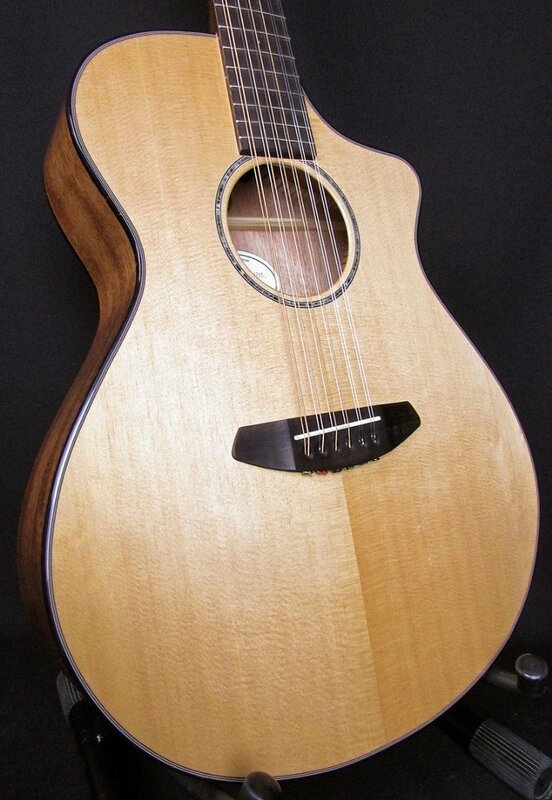 Solid Spruce top, acoustic electric- stunning and an absolute player. Includes a Breedlove gig bag and warranty.